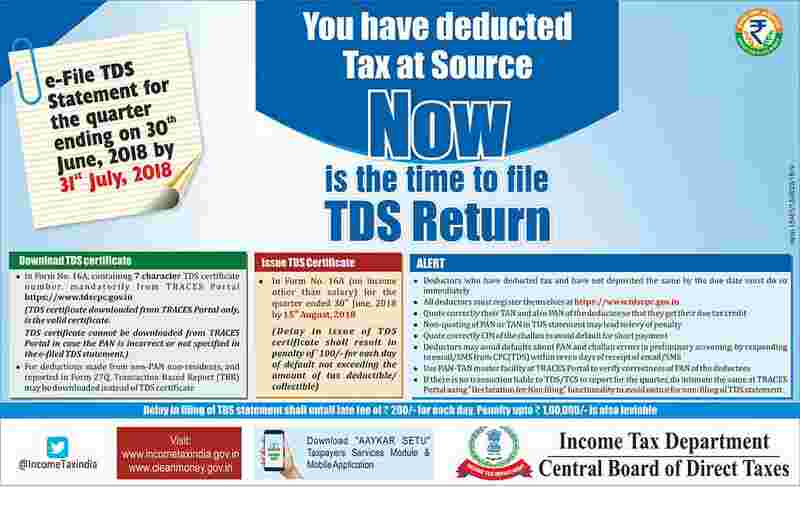 The Income Tax Department has launched an advertisement for taxpayers who are required to file TDS by July 31. There are only three days left for filing of TDS for the quarter ending June 30, 2018. The department has released a list of guidelines for taxpayers to remember while filing their TDS. 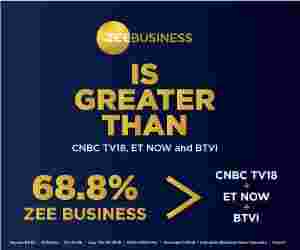 As per Section 206 of Income Tax Act all corporate and government deductors are compulsorily required to file their TDS return on electronic media (i.e. e-TDS returns). However, for other Deductors, filing of e-TDS return is optional. In the latest advertisement, the department has stated that, in form No No.16A (on income other than salary) for the quarter ended June 30, 2018 file it before August 15, 2018. For the ones who delay in issue of TDS certificate shall result in penalty of Rs 100 for each day of default not exceeding the amount of tax deductible or collectible. Deductors who have deducted tax and have not deposited the same by the due date must do so immediately. Non-quoting of PAN or TAN in TDS statement lead to levy of penalty. Quote correctly CIN of the challan to avoid default for short payment. Deductors may avoid default about PAN and challan errors in preliminary screening, by responding to email/SMS within seven days of receipt of email/SMS. Use PAN-TAN master facility at TRACES portal to verify corrections of PAN of the deductees. If there is no transaction liable to TDS/TCS to report for the quarter, do not intimate the same at TRACES portal using 'Declaration for non filing' functionality to avoid notice for non-filing of TDS statement. 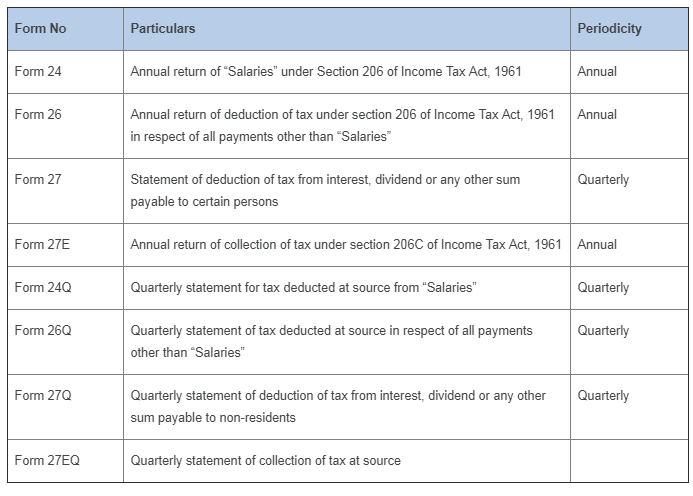 An e-TDS return should be filed under Section 206 of the Income Tax Act in accordance with the scheme dated 26.8.03 for electronic filing of TDS return notified by the CBDT for this purpose. CBDT Circular No.8 dated 19.9.03 may also be referred. Moreover, form 16/ 16A is the certificate of deduction of tax at source and issued on deduction of tax by the employer on behalf of the employees. These certificates provide details of TDS / TCS for various transactions between deductor and deductee. It is mandatory to issue these certificates to Tax Payers. Here's how to file TDS. Step 1: In e-Filing Homepage, Click on "Login Here"
Step 3: Post login, go to TDS - Upload TDS. Step 4: In the form provided, select the appropriate statement details. Step 6: “Upload TDS ZIP file”: Upload the TDS/TCS statement (Prepared using the utility downloaded from tin-NSDL Website). Step 7: “Attach the Signature file” Upload the signature file generated using DSC Management Utility for the uploaded TDS ZIP file. For further details on generating Signature file click here. Navigate to Step by Step Guide for Uploading Zip File (Bulk Upload).